Every few months we offer amazing specials that will save you on your energy costs. So stop by again soon to check them out. 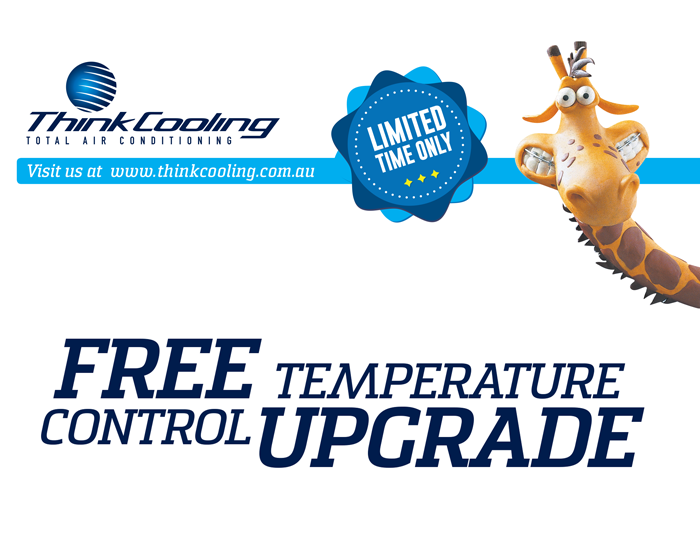 Think Cooling and Advantage Air have come together to offer you the ultimate upgrade to your ducted air conditioning solution for FREE.